Let us host you a great party at The Race Centre. 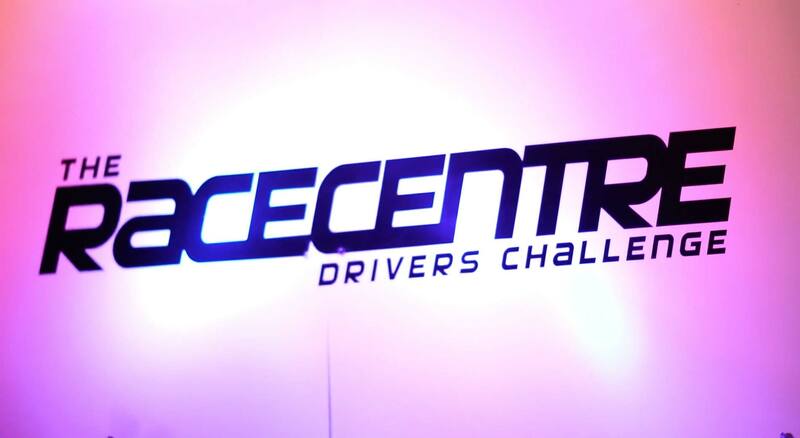 Up to 10 drivers competing head to head in professional race car simulators. These are not toys, which is why professional advice is on hand. Enjoy practice, qualifying and racing before ending with the all important trophy presentations for the event winners. The following height restrictions apply – minimum 4’5” (135cm), maximum is 6’11” (210cm). We also suggest a minimum age of 8 due to the intellectual challenge of the experience. Exclusively for you and your party of up to 10 drivers. May include up to 4 non-under 18’s / students. 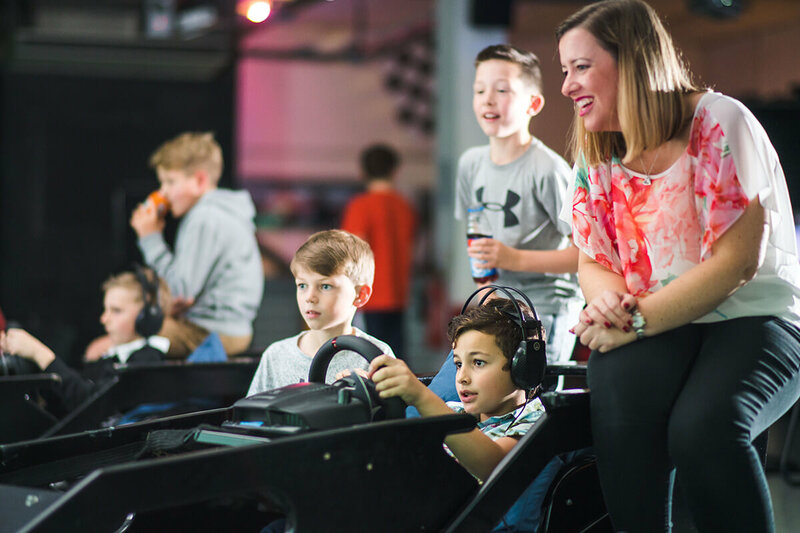 As a guide, unless you choose a specific car and circuit combination, the venue will offer you a choice from four circuits (often coinciding with those on the F1 calendar). Each combination will have been previously selected and tested to ensure maximum customer enjoyment. This is a private event format just for your group. 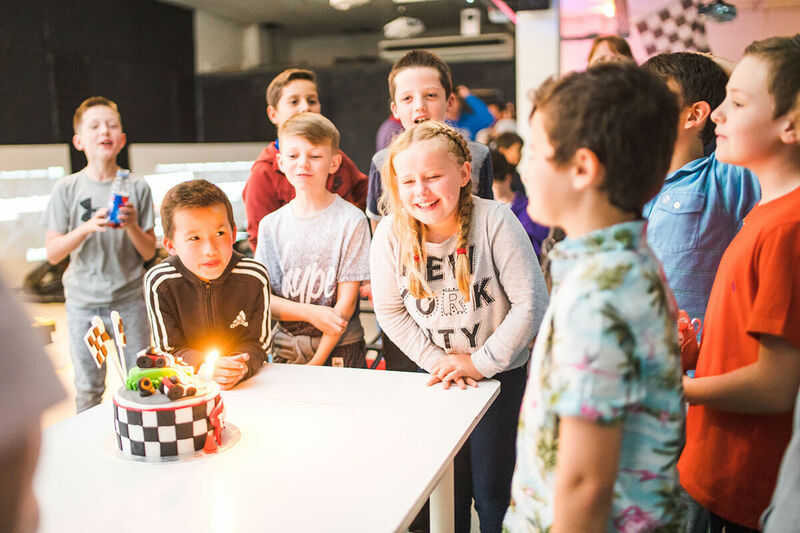 The discounted rates mean that our Junior parties end up about half the price of equivalent adult events. Simply contact The Race Centre to check availability on your preferred dates and times. All venues benefit from fully licensed bars serving a selection of beers and wines for the parents, as well as other hot and cold drinks. Confectionary is also always available. There is no need to ever be bored again during the school holidays. Book in with The Race Centre to take advantage of our half price circuit access for under 18’s. Enjoy F1 technology at less than karting prices. The Under 18’s Holiday Special gives young drivers one full hour of track time. This will almost always be taken as three separate twenty minute sessions. This means that a driver or small group of drivers doing an hour of track time, will typically be at the venue for about an hour and a half. For Open Practice, the venue will by default be running the circuit of the month (Often coincidng with those on the F1 calendar). A number of cars will also have been selected and set-up for use on that circuit. Each combination is selected and tested to ensure maximum customer enjoyment. Should you have reasons for a particular car and circuit combination then please enquire when booking. For example, many professional racing drivers use The Race Centre to practice before upcoming races. The venue benefits from having a fully licensed bar serving (For those over 18! ), which also serves hot and cold drinks. Confectionary is also always available. It's better than karting because you get to race real cars. It was sick. I got the best lap time of the day and beat my brother. It's one thing which actually gets my boys out of the house in the holidays. And I get to relax for a couple of hours. It was a great birthday treat. Keeping ten 15 year old boys quiet with high concentration levels, for a solid hour and a half. All whilst I had a break with a nice cup of tea ... Fantastic Value!